Are you starting on a new business journey and need some advice on those first steps to get things going? Have you been in business for years, but are now in a transition and need a new bookkeeper? Have you gone through a few bookkeepers that have not done what they said they would do? Has your tax accountant said your bookkeeper is not doing things right in QuickBooks? Is your accountant not communicating well with you? There is nothing more frustrating than when your calls, emails, or texts are not answered or returned in a timely matter. Is your business in a growth stage where changes need to be made in the processes and systems? New S-corps need to get their books set up right, payroll added, and make sure they are not mixing their business and personal expenses. This can be a big transition and help is always appreciated during this process. You don’t need to be overwhelmed or stressed, just reach out and we will guide you and lend you a helping hand to get it done. We encourage you to let it go and get it done! We've been in business for more than 12 years and work with many service-based industries. Our clients are loyal and have been with us for a long time. We are a family-owned and family-operated business with a team of experts. We were voted Best In Business for two years in a row. Our clients are eager to share their 5 star reviews. Keeping track of your financial data is crucial. It starts with recording your income and expenses. Need some help getting that done? We are experienced at helping our customers get organized, balanced, and ready for tax time. You can depend on us to bring you some peace of mind! We offer 1-on-1 personalized QuickBooks software training. These trainings are done virtually through a screenshare with your hands on the keyboard doing the actual steps. The training can be done in one or multiple sessions so you can learn a task, practice it, then master the steps so you can consider it done! 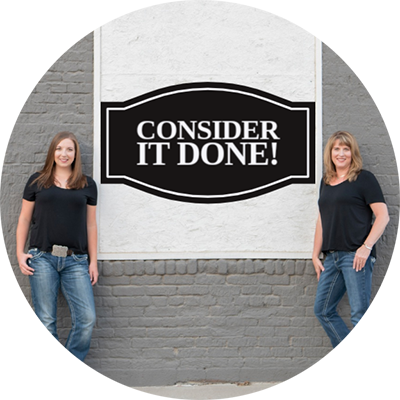 We work virtually with a variety of small businesses from across the United States, consisting of: non-profit, subcontractors or 1099 contractors, service-based businesses, medical, legal, real estate, oil & gas services. You can depend on us to lift the weight off of your shoulders while having some peace of mind. Our goal at Peace of Mind Accounting is to provide effective solutions tailored for your business. You get the help you need with an extra benefit. We are a subcontractor and not an employee - you don't pay taxes, workman's comp, or benefits. You only pay for what you need. Depending on what service you choose, you can also save money on not having to buy costly computers and software. 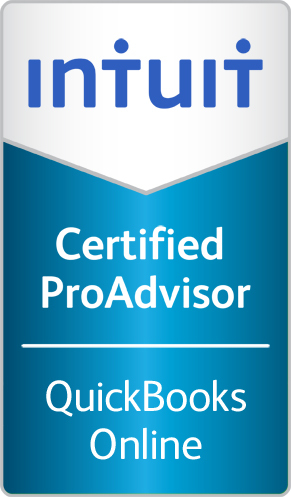 Instead receive the expertise of a QuickBooks ProAdvisor processing your data with efficiency and accuracy. Bottom line we lower your taxes, increase your profits and bring you some peace of mind. With technology it doesn't matter where your business is. You simply get us your statements and we do After the Fact Bookkeeping. Call Brenda to schedule a free one hour consult to get a custom solution. Then Consider It Done!